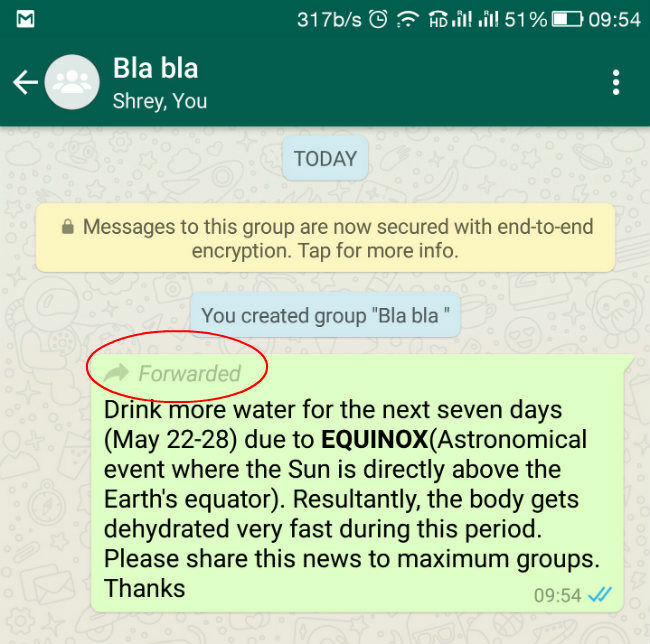 With the WhatsApp Beta version 2.18.179, messages being forwarded from a user are being labelled as ‘Forwarded’ and there is no way to remove this labelling. 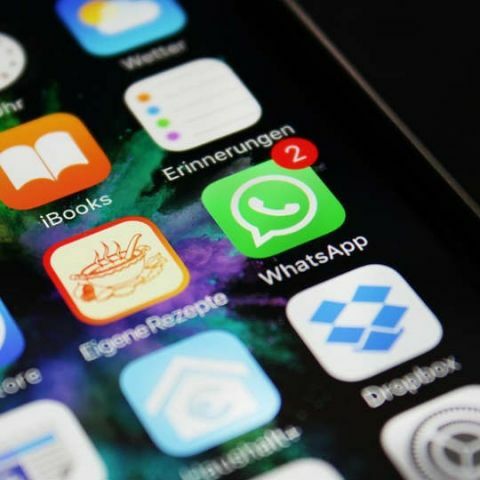 WhatsApp has incorporated a new feature in its latest beta (version 2.18.179), which could be handy for identifying spam messages. The chat app is now labelling all forwarded messages with a ‘Forwarded’ tag to help users differentiate an original message from a forwarded one. There is currently no option for removing the tag and it should be noted that it is only available for the beta version of the app. One needs to be a beta tester of the app for experiencing the new feature, which comes just days after the introduction of new Media visibility feature that allows users to hide/show their WhatsApp media from their device’s gallery. Facebook has been packing WhatsApp with new features nearly every other week. Just last week, the company introduced a new feature called ‘Click to Chat’, which allows one to chat with an unsaved contact. The feature creates a URL to which a phone number can be appended for initiating a chat with someone who isn’t saved to your contacts. The person being contacted needs to have WhatsApp installed on their device and of course, you will need their contact number. To use this option, one needs to navigate to the URL; ‘https://api.whatsapp.com/send?phone=’ and add the phone number of the person you want to message at the end. One should note that the appended contact number needs to be in international format, without any prefixed zeros or special characters. For example, one should enter ‘https://api.whatsapp.com/send?phone=911234567890’ instead of ‘https://api.whatsapp.com/send?phone=+91-1234567890’. When entered into a browser, this web address prompts to open a chat in WhatsApp. How to keep my laptop battery in good health?